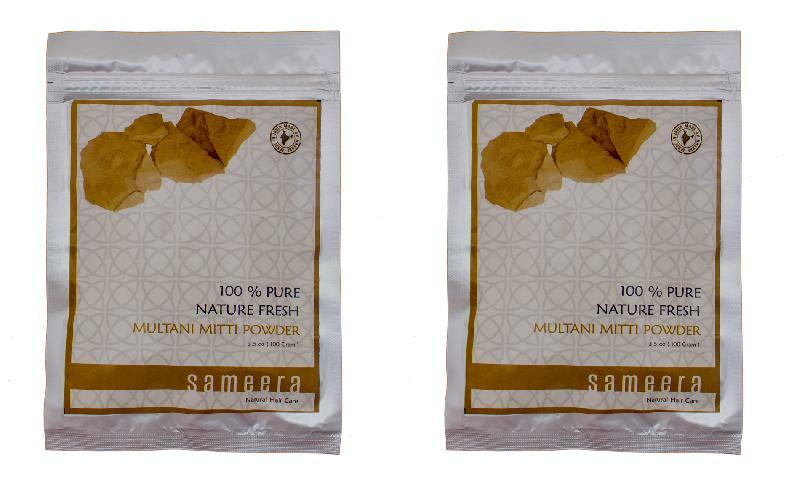 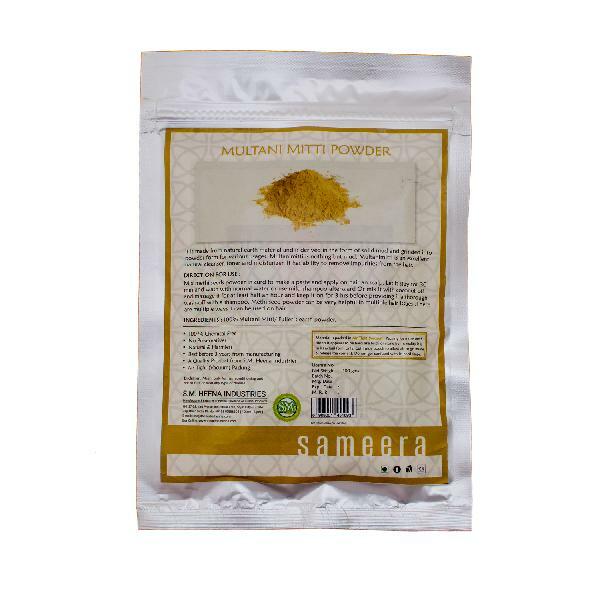 We offer the best quality Sameera Multani Mitti Face Pack in a pack of 100 grams. 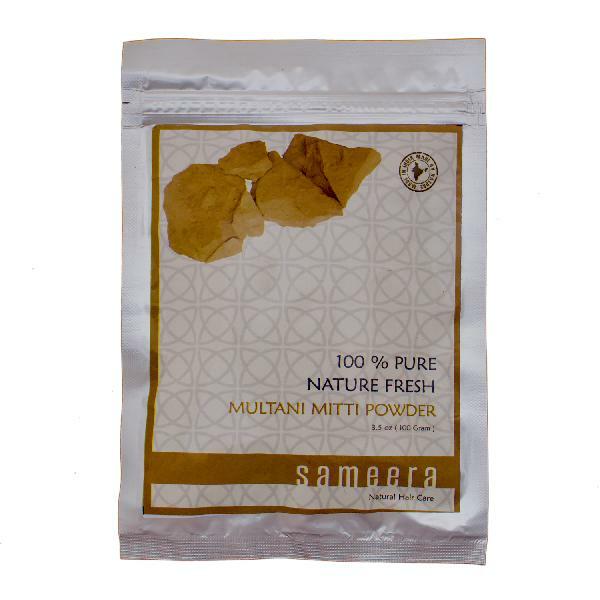 Our Sameera Multani Mitti Face Pack is free from any sort of impurity owing to its proper processing and hygienic packaging. 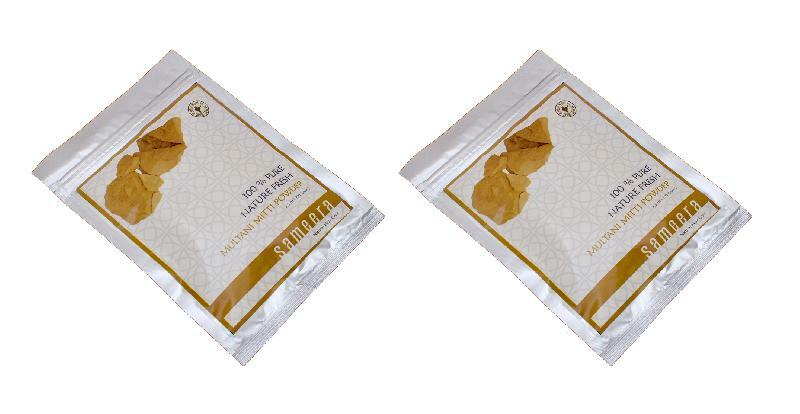 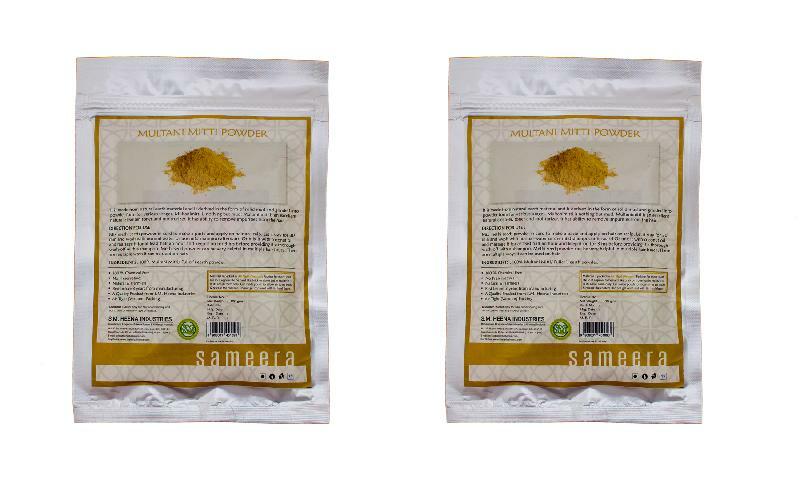 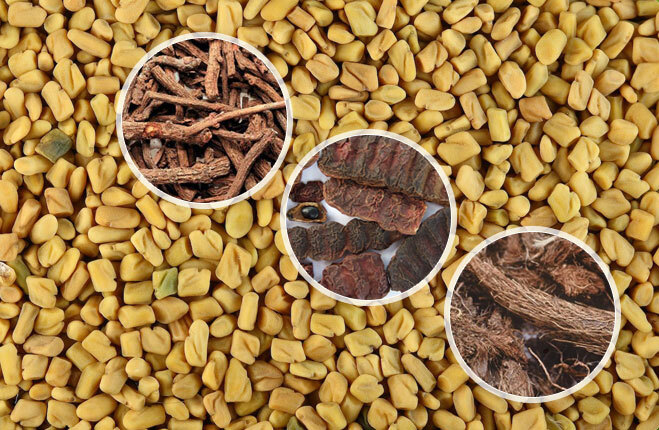 The Sameera Multani Mitti Face Pack is well acclaimed among the customers for its acne fighting properties and cooling effects after application. 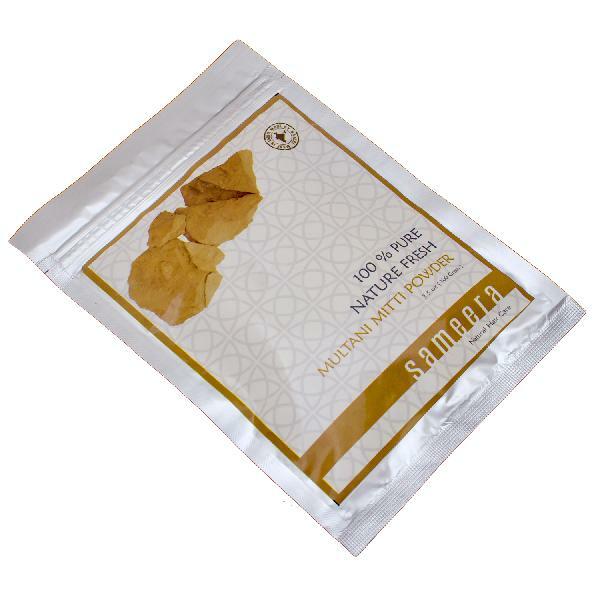 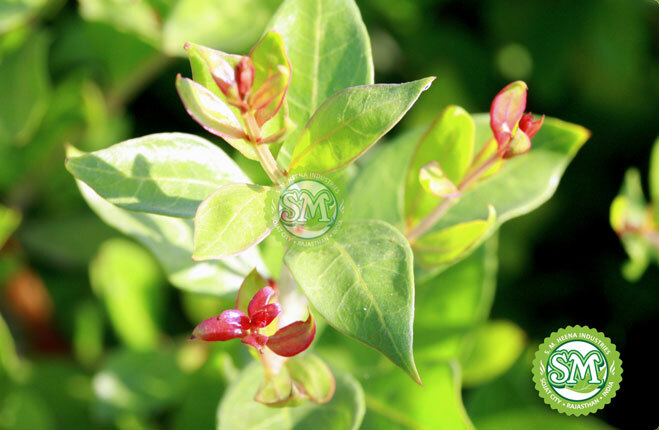 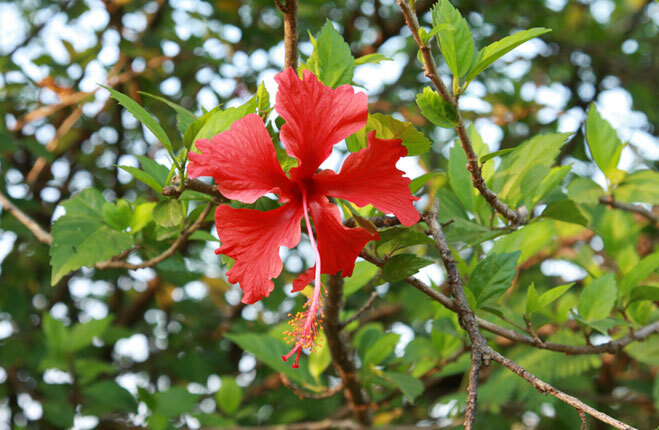 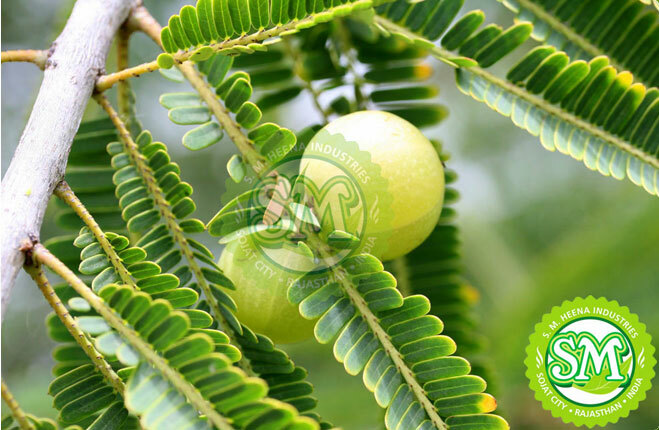 It shows best results when used with rose water. 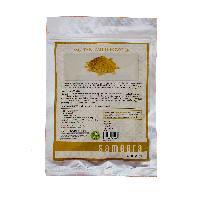 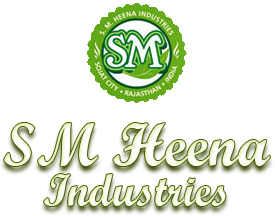 We make available Sameera Multani Mitti Face Pack at pocket-friendly prices.